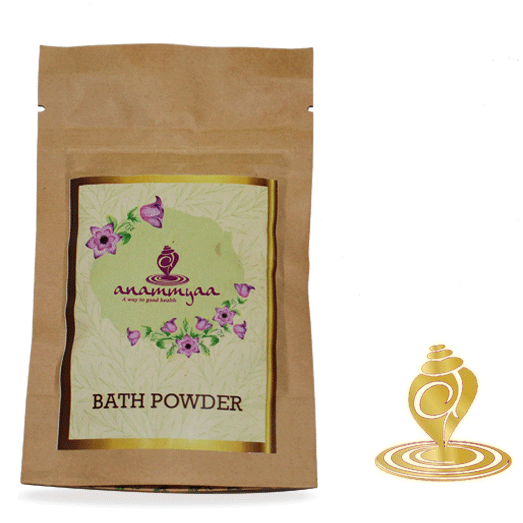 The ayurvedic bath powder is a blend of organic herbs. It cleanses and protects your skin with deeply nourishing blend of sheereesh and mugda. Khas is helpful to remove dead skin and refines skin pores in a natural way. It also has anti wrinkle properties and maintains skin tone. Kulanjan is good to improve blood circulation of skin. It also acts like natural anti bacterial and anti inflammatory. Red sandal prevents fluid retention, also improves skin tone as it is rich in anti-oxidants and minerals. Agaru is natural astringent, it maintains skin tone and refines skin pores. Gular is helpful to repair rashes and heal roughness. This gentle ayurvedic formula deeply nourishes skin and avoid dryness. 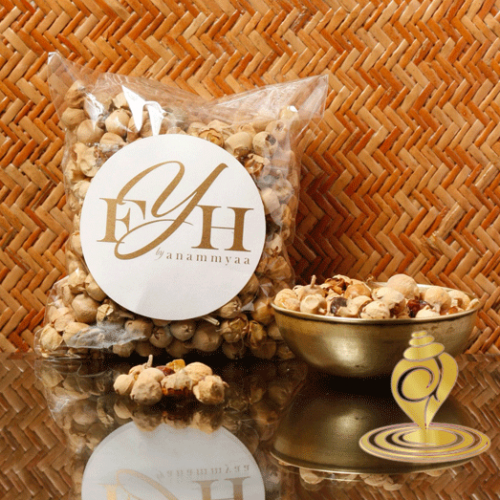 • Made with 100% natural herbs. • Good for sensitive and delicate skin. • Protects skin from germs. • Nourishes and hydrates deeply. • Repairs irritation and rashes. • Make a paste of this powder by mixing with water. • Apply thoroughly all over body. • Rinse off after 5 minutes. • Avoid eyes or any cut over skin.